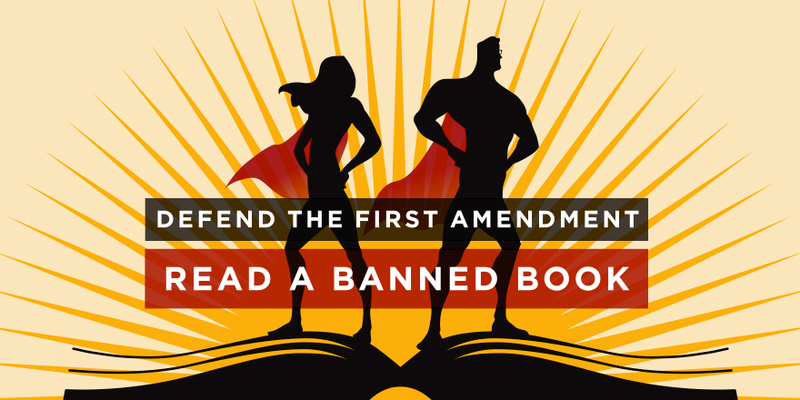 Tallahassee (WTFF) – Bills in the House and Senate propose a law that would ban any books with “prohibited” content from public school classrooms, and charge employees and volunteers who provide such materials to students with a felony. Anyone caught purchasing “prohibited” material intending to distribute it to students would be charged with one felony per book. The bill also gives any resident of Florida the option to sue for an injunction to remove any material they don’t like. The legislation is sponsored by Rep. Mike Hill, R-Pensacola, and Sen. Debbie Mayfield, R-Vero Beach. Their 2018 Objectionable Materials Curriculum Report (updated November 2018) mentions “stories of marital infidelity, promiscuity, masturbation,” etc. The report attacks “unacceptable Islamic religious indoctrination,” referring to world history and social study books. Brandon Haught, a leader with Florida Citizens for Science and a Volusia County classroom teacher, said the bills pose a “clear and present danger” to public education. 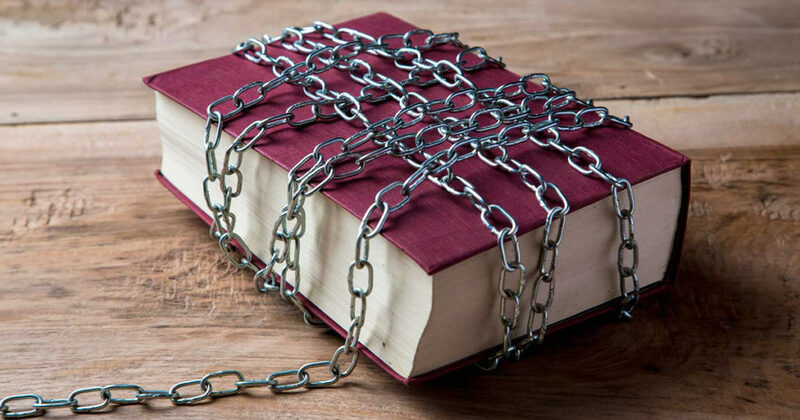 Groups like the Florida Education Defenders are working to fight against book censorship in public schools. TheComic Book Legal Defense Fund has published a fact sheet about these bills and two others, SB 330 and HB 195. So far, the bills have not been scheduled for hearings, but this is Florida, so anything could happen.